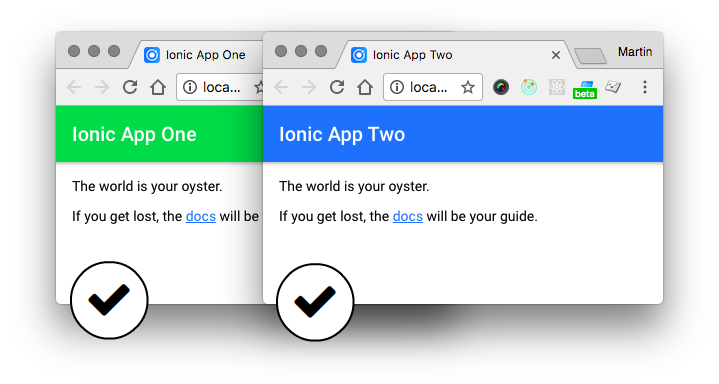 We’re going to create two ionic2 apps, and one shared-code module that both apps will consume. 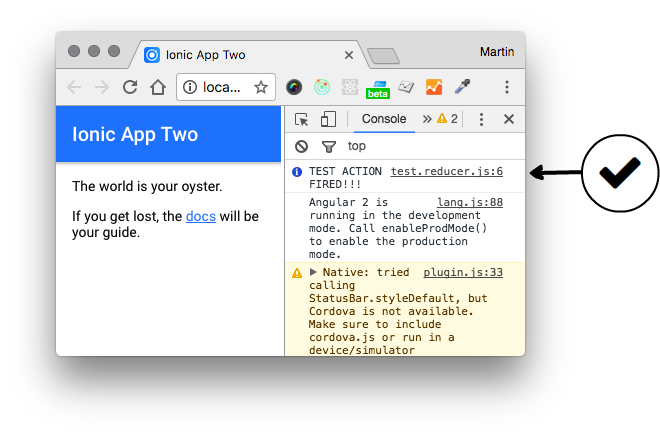 To make it slightly more realistic, our shared-code module will contain some ngRx code and a test ‘shared’ component. This makes sense as separating this stuff into a a reusable module should come in pretty handy (for both current & future apps). 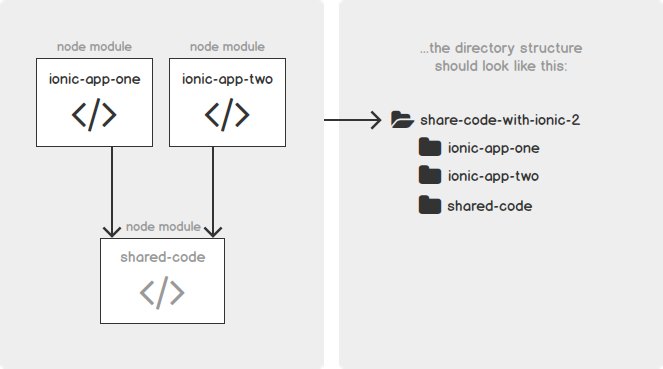 // [Ctrl+C] once your done, then..
mkdir shared-code && cd shared-code && npm init && cd ..
"watch": "rm -rf aot dist && npm run ngc"
NOTE: If we really wanted to nail this module down, we could use peerDependencies . For simplicities sake, this example leaves it out. 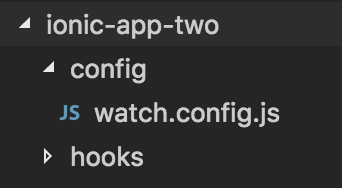 Now we’ll add a simple ‘test’ ngrx action and reducer to shared-code (and expose them via theindex.ts barrel file). We’ll also add a simple ‘test’ component, that we’ll wrap up in an angular module (see github for details). 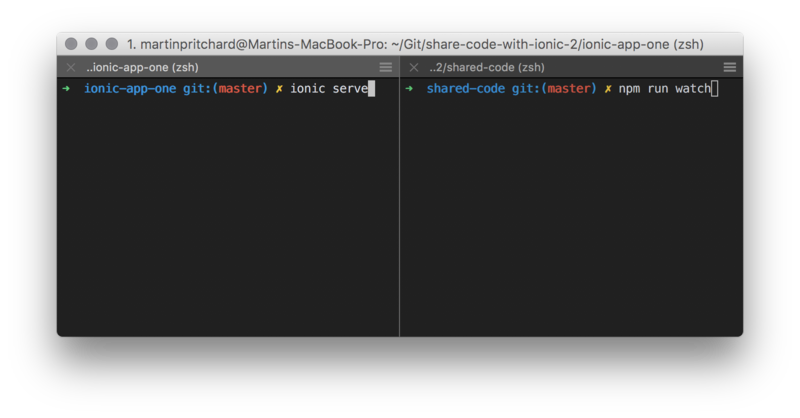 "ionic:serve": "npm link shared-code && ionic-app-scripts serve"
As I mentioned earlier, this by no means a perfect solution. It is a start however, and achieve’s what I wanted to do. Please check out the code on github and let me know what you think in the comments.